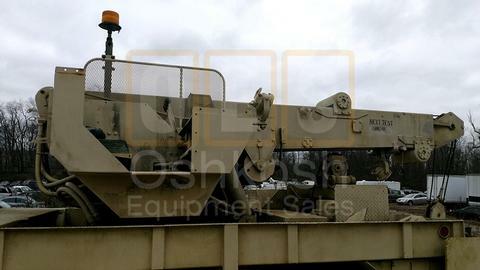 If you are looking for a LIKE NEW Six Wheel Drive Wrecker, here it is! 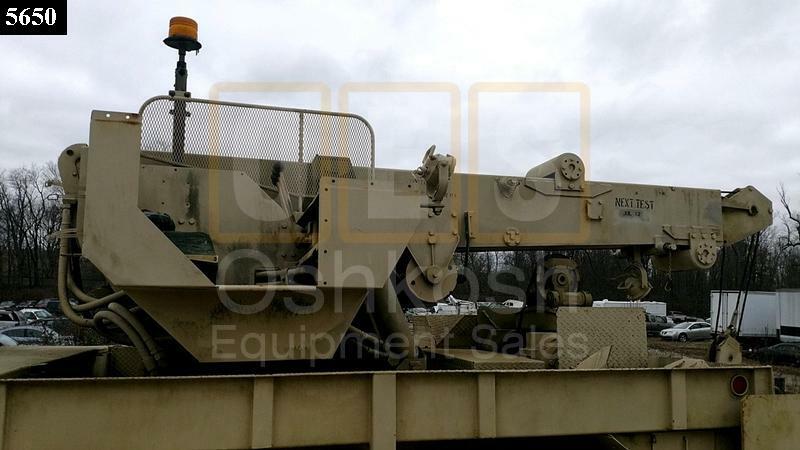 Our M936 Military Wrecker/Recovery Truck has been fully reconditioned and is ready for just about any on or off-road recovery operation. This truck is equipped with a 20,000 lb Front Winch a 45,000 lb Rear Winch and a Rotating Crane that can lift up to 20,000 lbs. It is powered by a reliable Cummins Engine teamed with a military tested Allison Transmission and a 2-speed Spicer Transfer Case. An Anti-Lock Brake System ensures safe load control and the tires are in excellent condition. We sell these rigs all over the nation and they don't last long due to their almost unbelievable capabilities. Call or stop by soon!